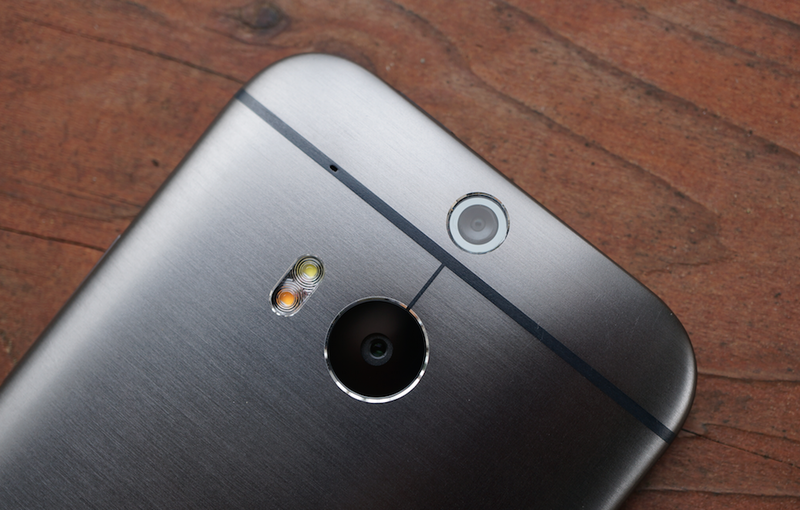 Today is the last day you can pick up an HTC One (M8) Developer Edition for the discounted price of just $649.99. After that, it goes up $50 to $699.99, which might have a few people screaming. Regardless, Developer Edition units of the M8 feature support for 4G LTE connectivity on both AT&T and T-Mobile, 32GB of on-board storage, and also comes with an unlocked bootloader. The devices run HTC Sense 6, carry the same specs as the carrier-branded units, and will give you the same experience, but with a feeling of freedom.